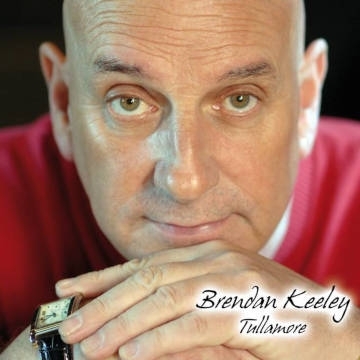 Brendan Keeley from Tullamore is one of Ireland's most successful singer-songwriters. His evergreen hit 'Always be lonely" is still played on all Irish radio stations, even after 24 years since its release. That was followed by "Take the chains away" Does he really love you" and "Wishing", Clocking up 7 top ten hits and 3 platinum selling albums. Brendan Keeley, is not a styled casting beau, but a staid man with gnarled character and charismatic charisma. A classic-style singer-songwriter with whiskey soft rock timbre that embodies all that is Irish-themed: honesty, emotion and authenticity. This mix, coupled with a sure sense of sensitive songwriting, made the likeable artist a celebrity star in his homeland.